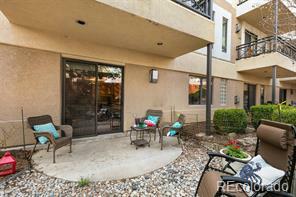 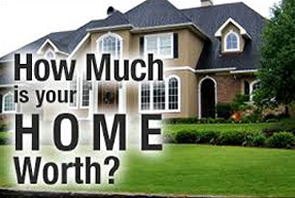 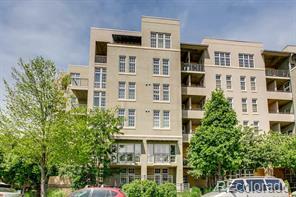 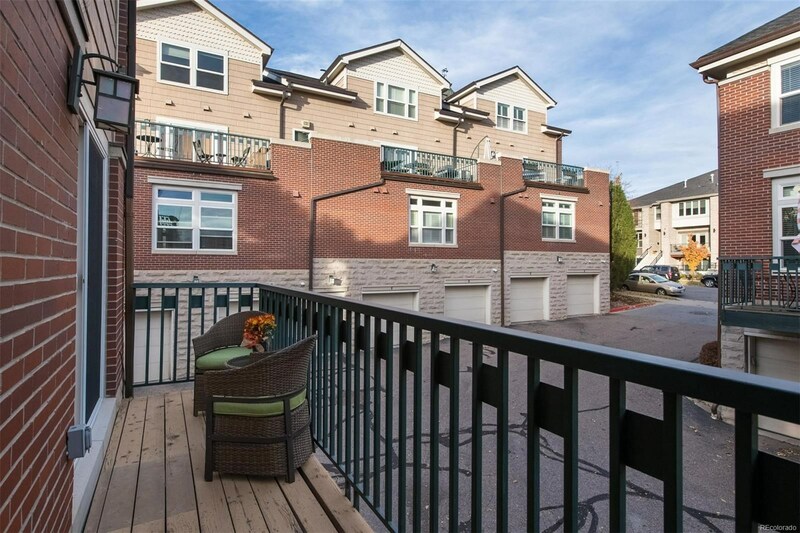 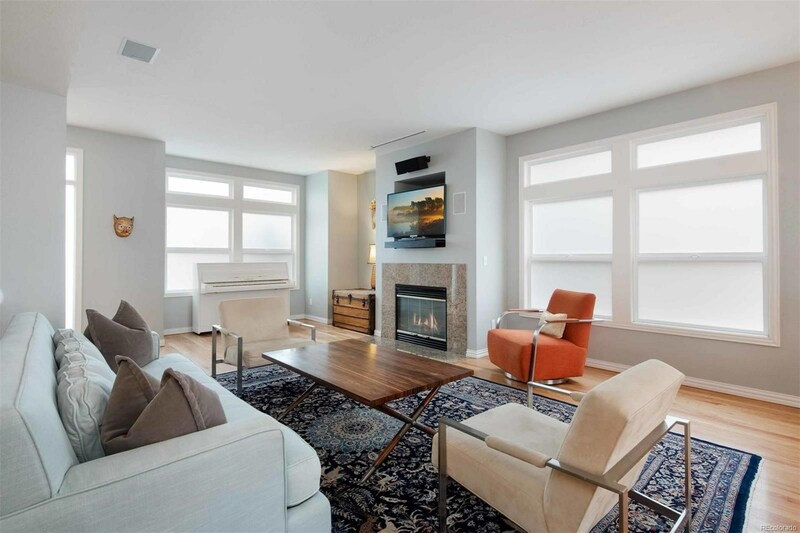 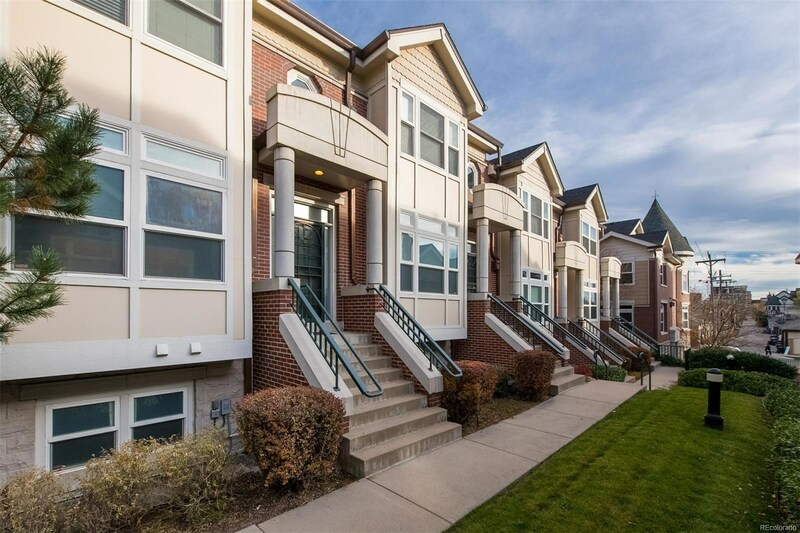 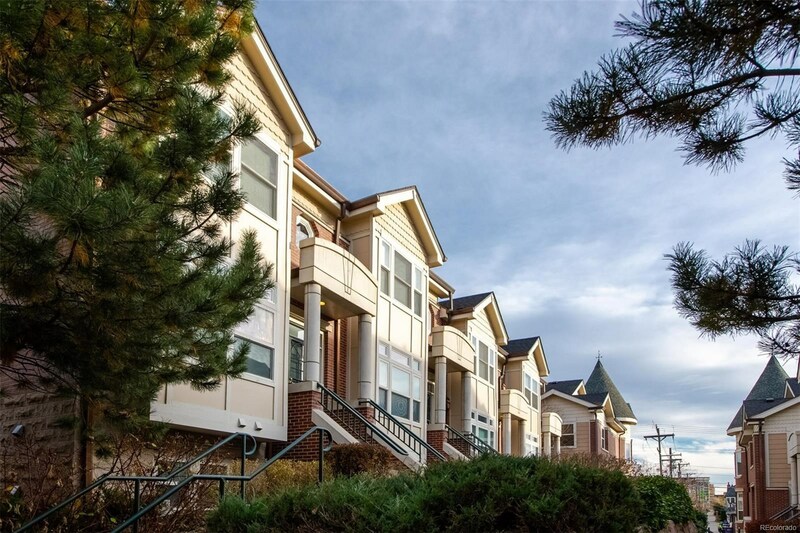 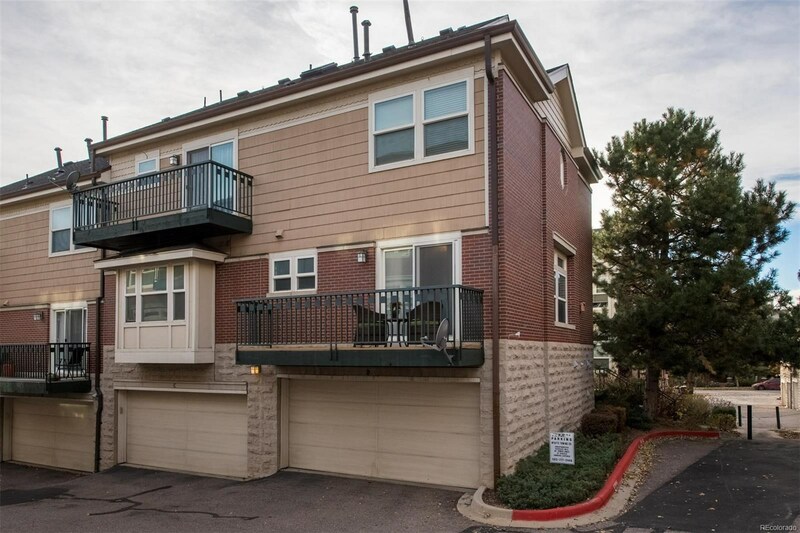 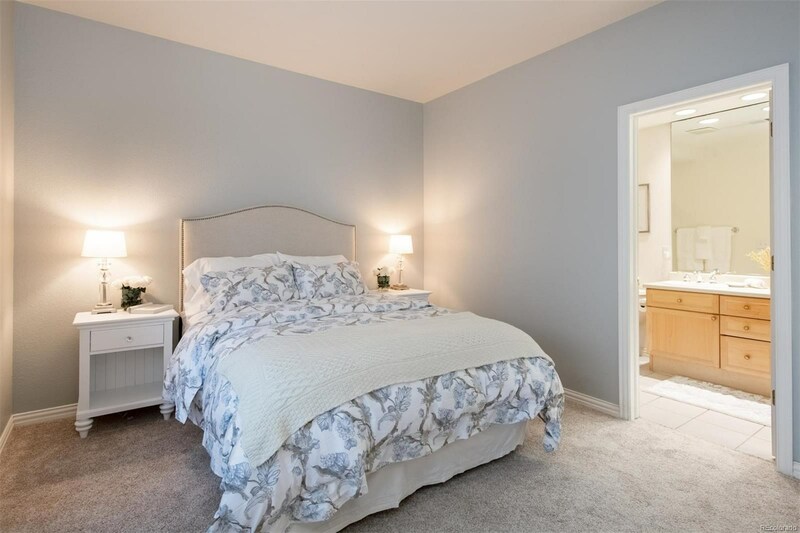 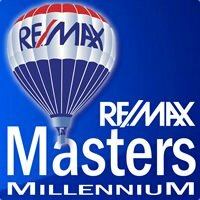 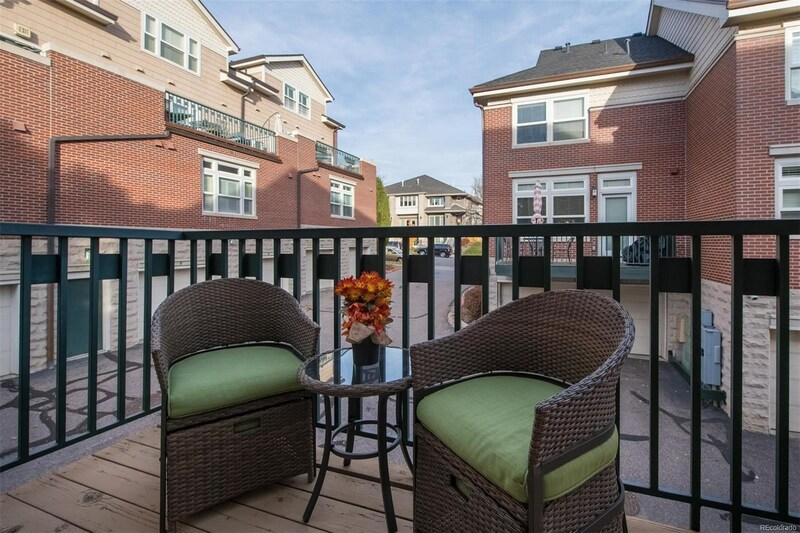 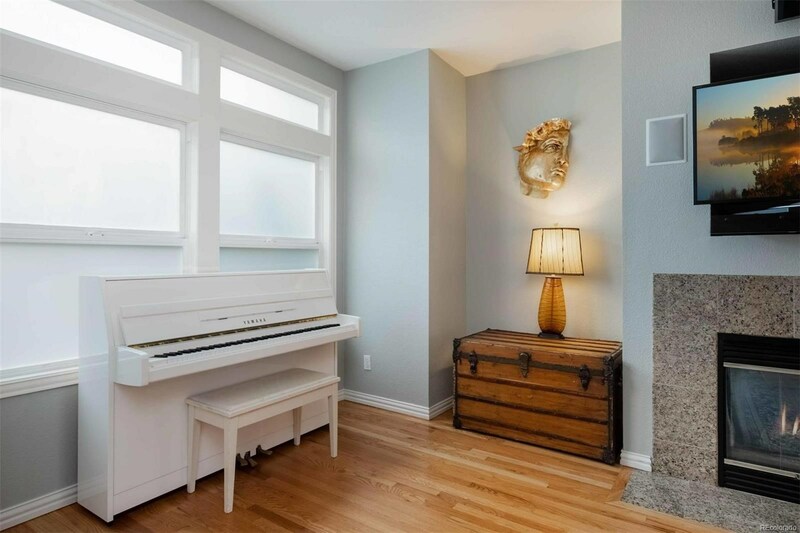 Here’s your rare opportunity to own in Cherry Creek for only 550K! 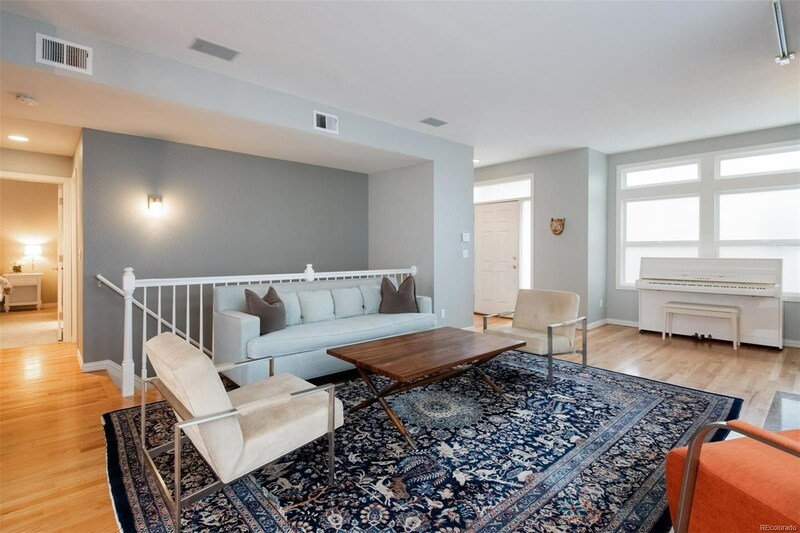 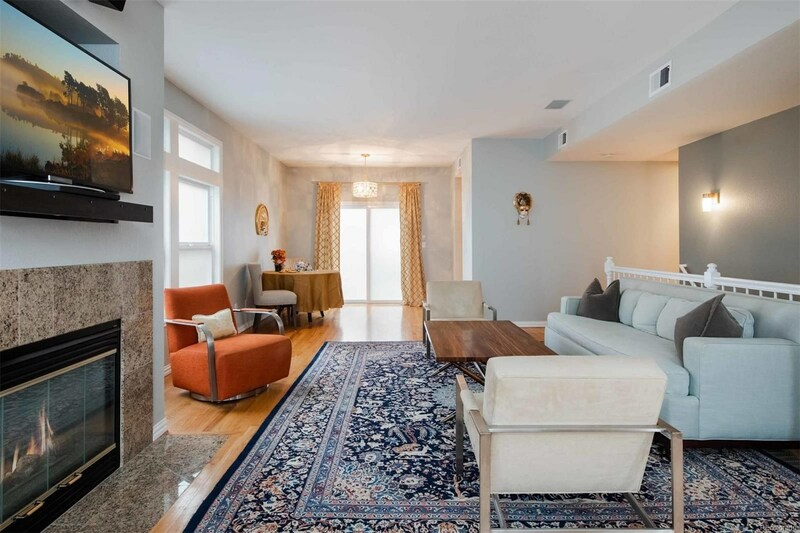 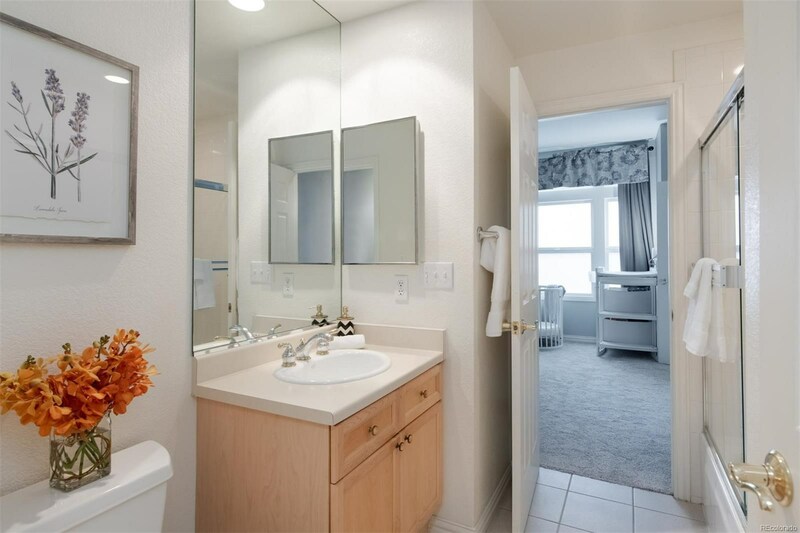 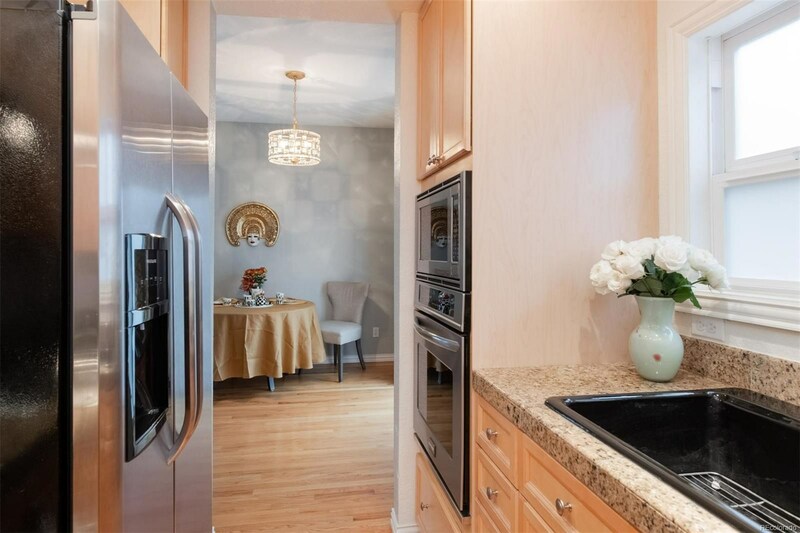 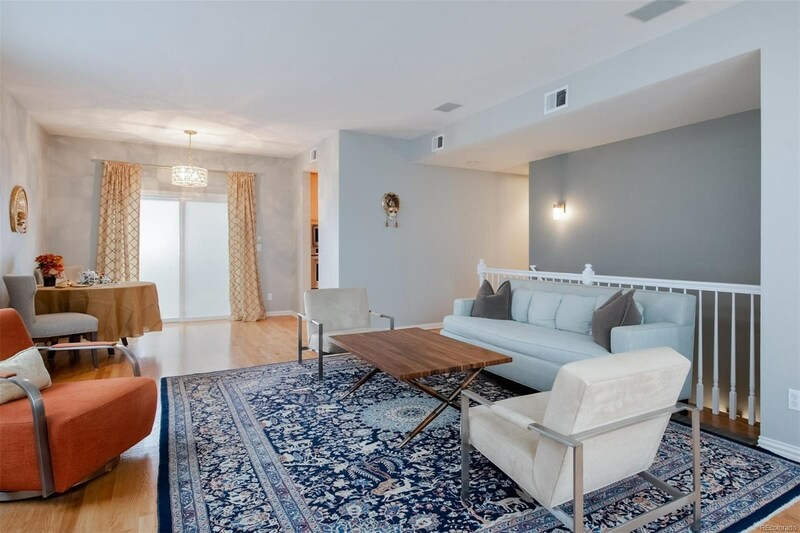 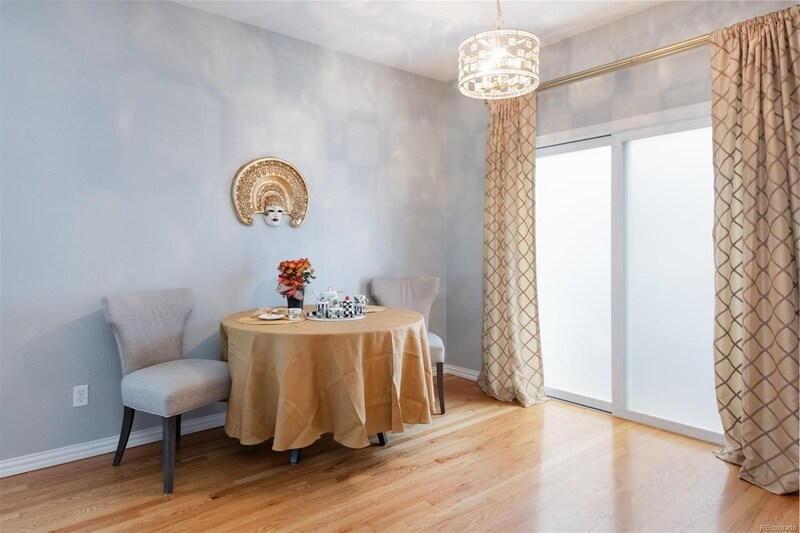 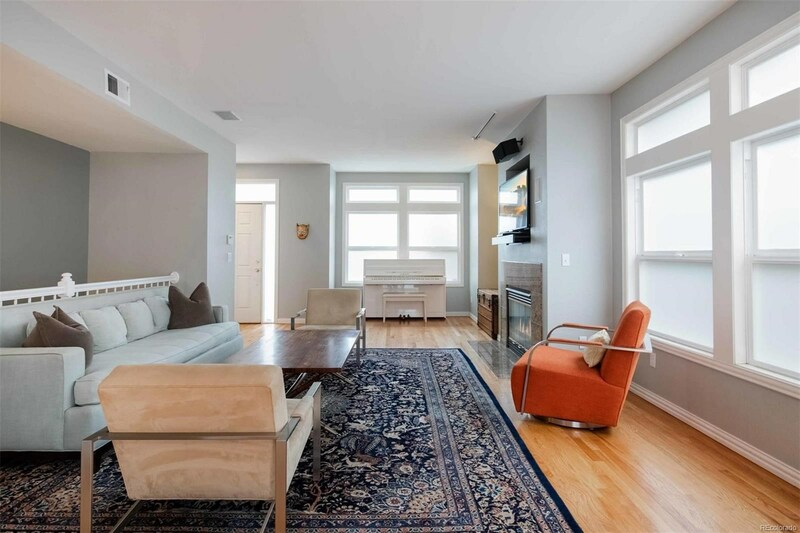 This immaculate two bedroom, two bathroom property has been beautifully updated and cared for. 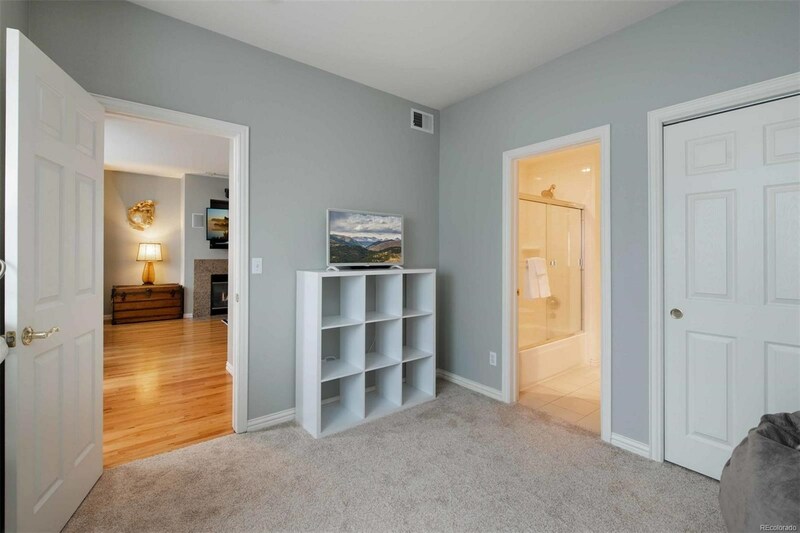 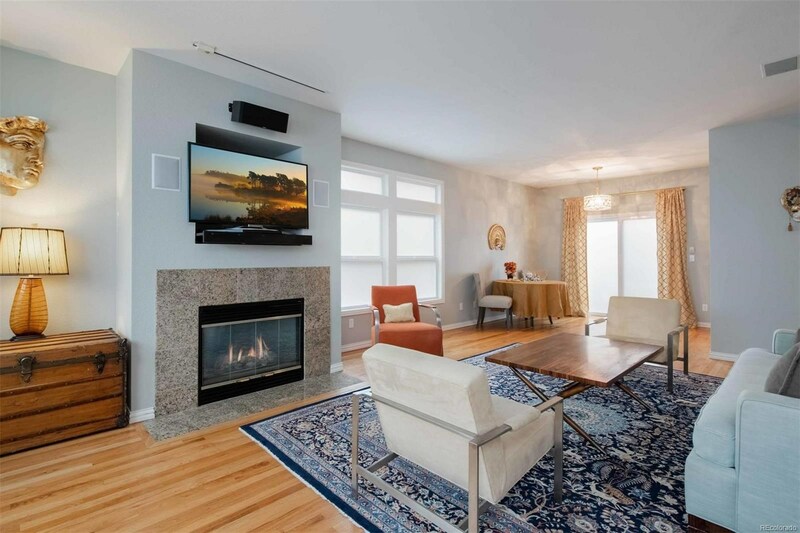 Being a corner unit, this home has an abundance of natural light and a spacious living area allowing ample room for entertaining. 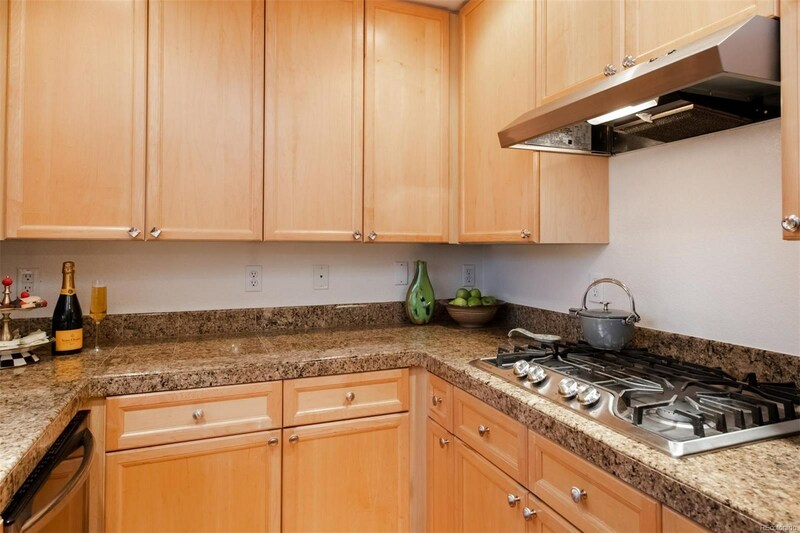 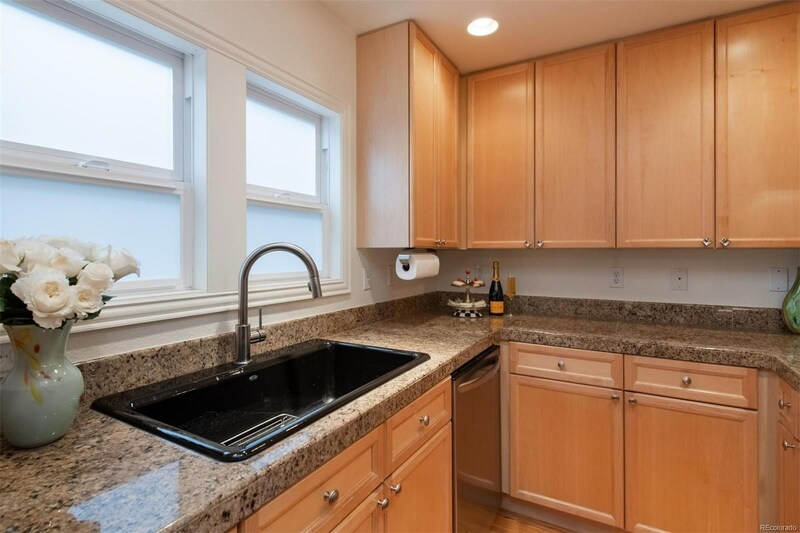 The charming kitchen features light cabinetry, Frigidaire Gallery appliances, and a gas range cooktop. 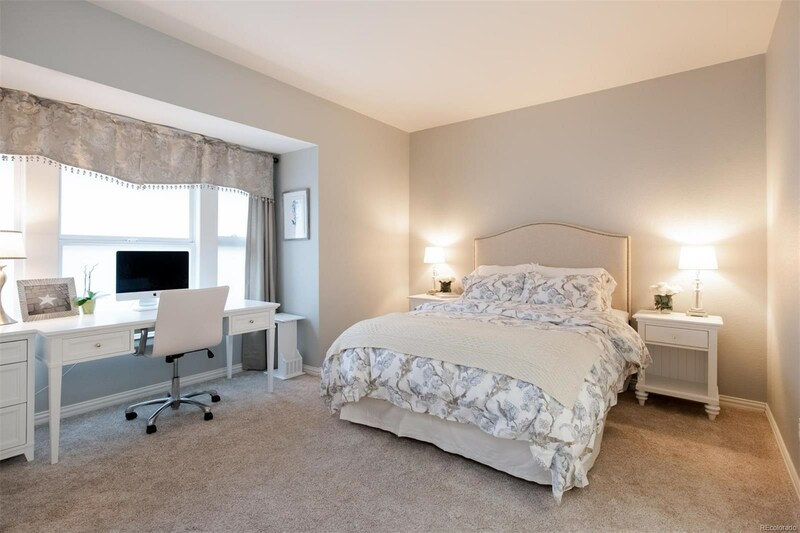 Each of the large bedrooms has newly installed, luxurious carpet and an en suite bathroom making hosting guests a breeze. 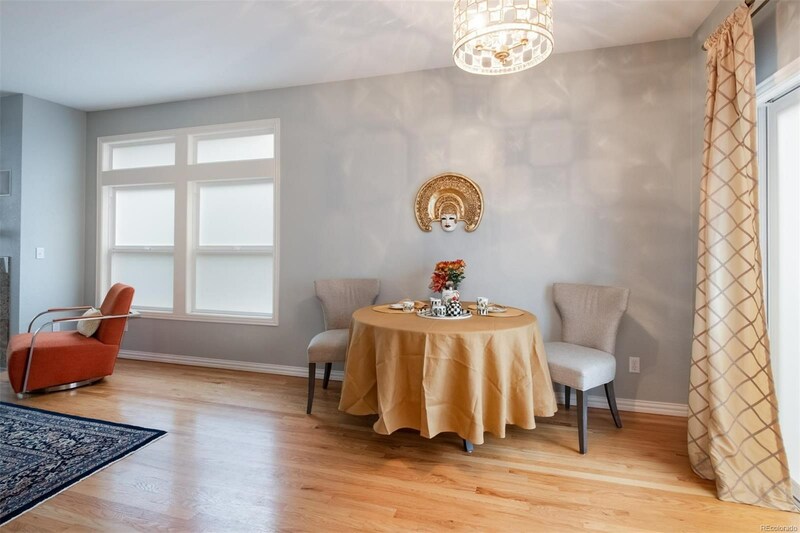 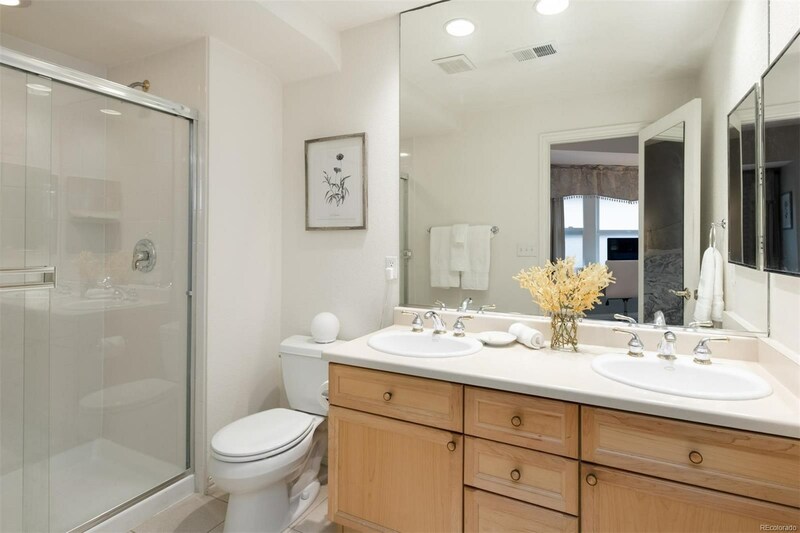 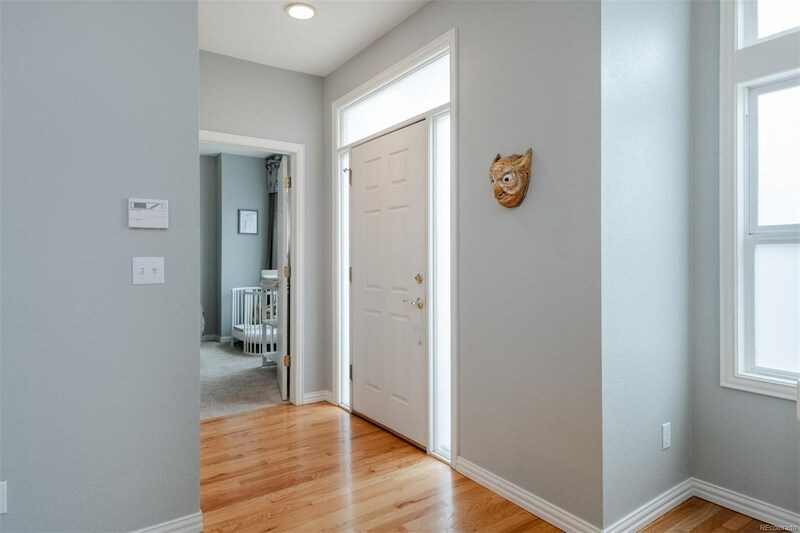 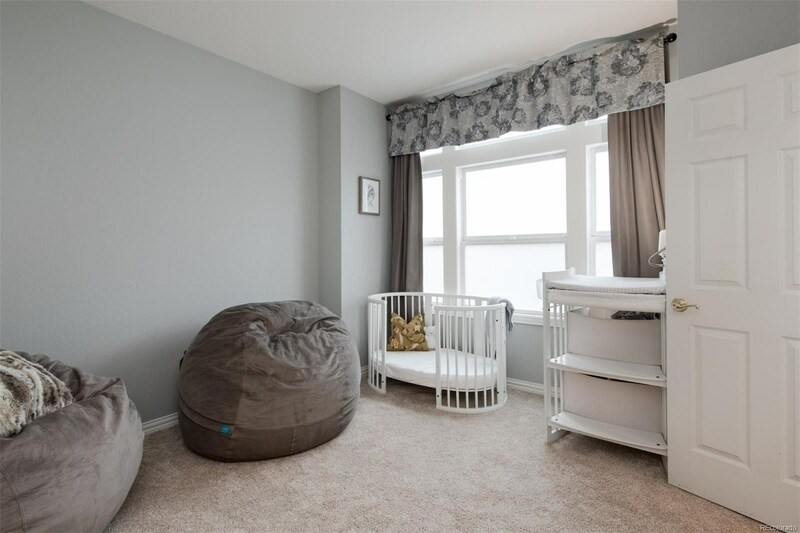 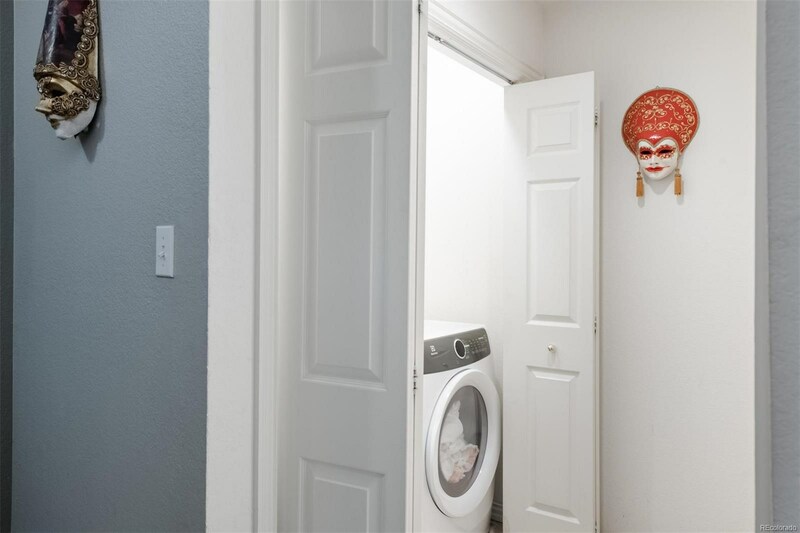 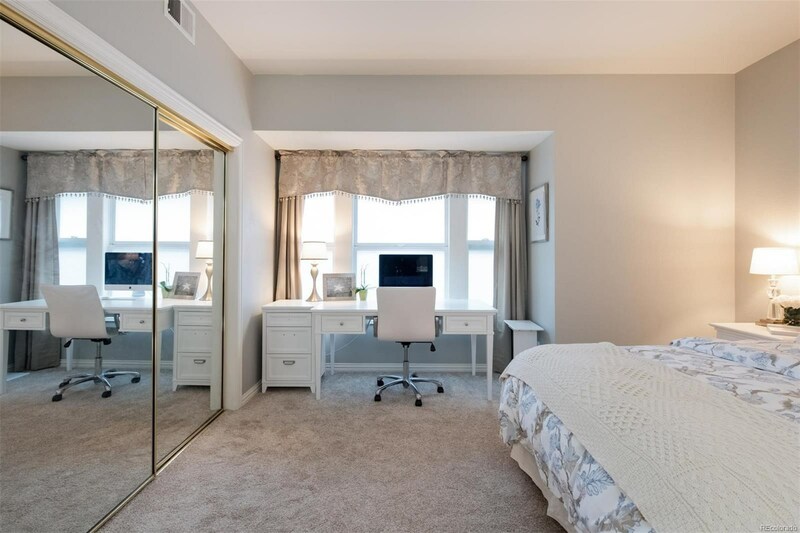 This impressive home also has UV Protectant privacy windows, a new Electrolux washer and dryer, a two-car attached garage, a utility/storage room, and is located within close proximity to shopping, restaurants and entertainment. 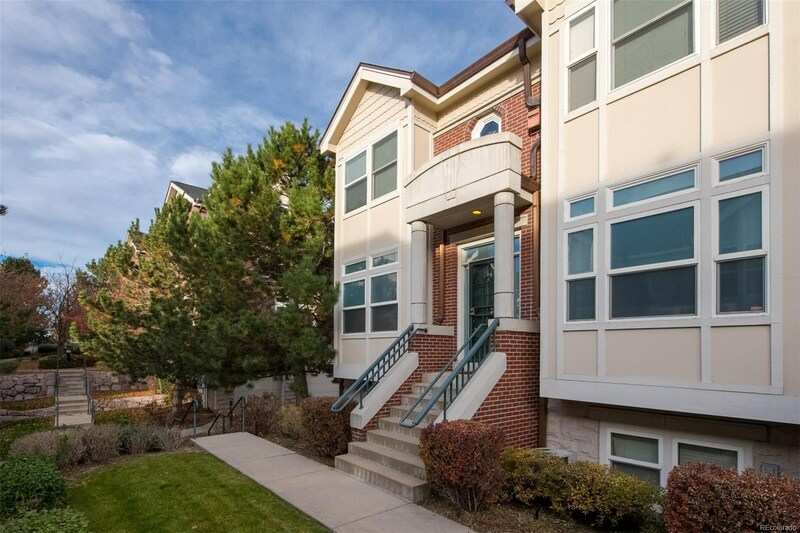 Don’t miss your chance to own in Denver’s highly desired Cherry Creek neighborhood and come take a look at this remarkable home today!